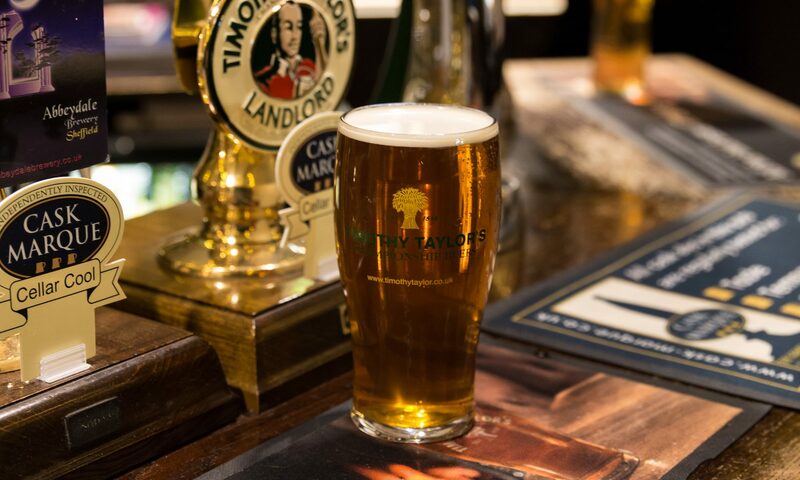 Our bar has a warm and intimate atmosphere and serves tasty homemade Pub Food. Real ale is always available. 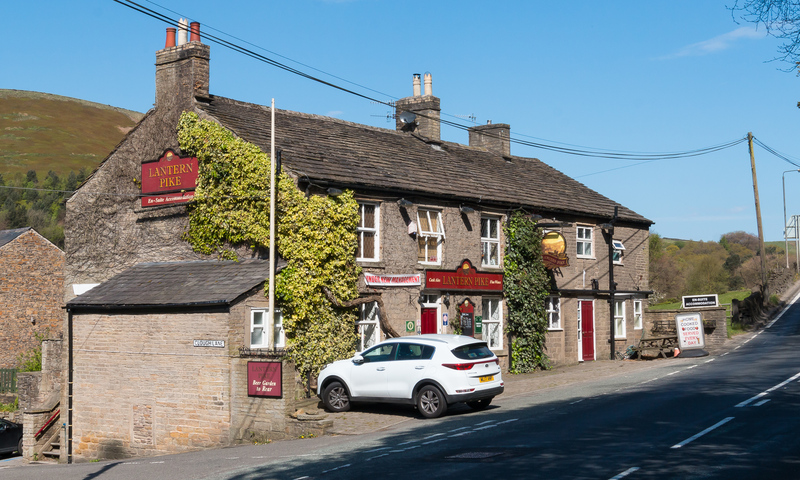 Check us out in either the 2009 – 2018 Good Beer Guides, we are one of only two pubs in the area privileged enough to have an entry. It is our policy to always have a minimum of two cask conditioned ales available as well as a good selection of lagers, ciders and Guinness, a well balanced Wine Menu, a well stocked spirit shelf complemented with a whole host of fruit drinks, mixers and other non-alcoholic thirst quenchers. However, if it’s just a nice cuppa you want we also serve traditional English tea, this in addition to some not so traditional teas from around the world. We can also offer you a cup of freshly ground Kenco Fairtrade coffee served as either an Americano, Au Lait, Macchiato, Cappuccino, Black or Espresso, or a liqueur coffee of your choice. The vast majority of our dishes, including our soups, sauces, desserts and potato dishes are homemade using fresh ingredients. We do not buy frozen pre-made products, people tell us they can taste the difference. Likewise, our fish ~ it comes direct from Grimsby Docks to here. We select and purchase top quality iced fish and leave our chefs to prepare them and enhance with a sauce or two where appropriate. Our commitment to you the customer, whether you eat fish or meat, savoury or vegetarian, soup or salad, the basics remain the same, it will be made using the freshest of ingredients and prepared in our own kitchens. Over 95% of all foodstuffs are prepared this way.